Late Sh. Mathuradas Mathur 'Bha' Ji (Former Finance Minister , Govt. Of Rajasthan) laid the foundation of this college in the year 1965 in loving memory of his younger brother Late Sh. Man Mohan Mathur 'Lachoo' Ji after his untimely demise in the age of 40 (1921-1961). Lachoo Ji was a freedom fighter, a front runner of 'Quit India' movement and a strong follower of Gandhian freedom struggle led in the then Marwar state by Loknayak Jai Narain Vyas and Sh. 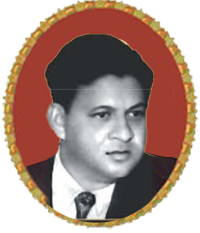 Mathuradas Mathur. After the passing away of Sh. 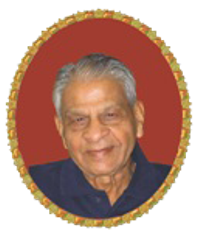 Mathuradas Mathur , Late Sh. 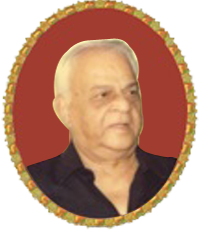 N. K. Mathur took the charge of the Institution and took the Institution to a newer heights.